Creating a Customer-centric culture — that’s a lot of words beginning with C. Well, this article is about the letter D. When I was in school, a D wasn’t a very good grade. However, you and your company will want the following Ds, especially is important to you. And, I know it is! 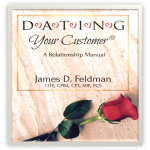 In my latest book, D•A•T•I•N•G Your Customer the “D” stands for Dazzle. 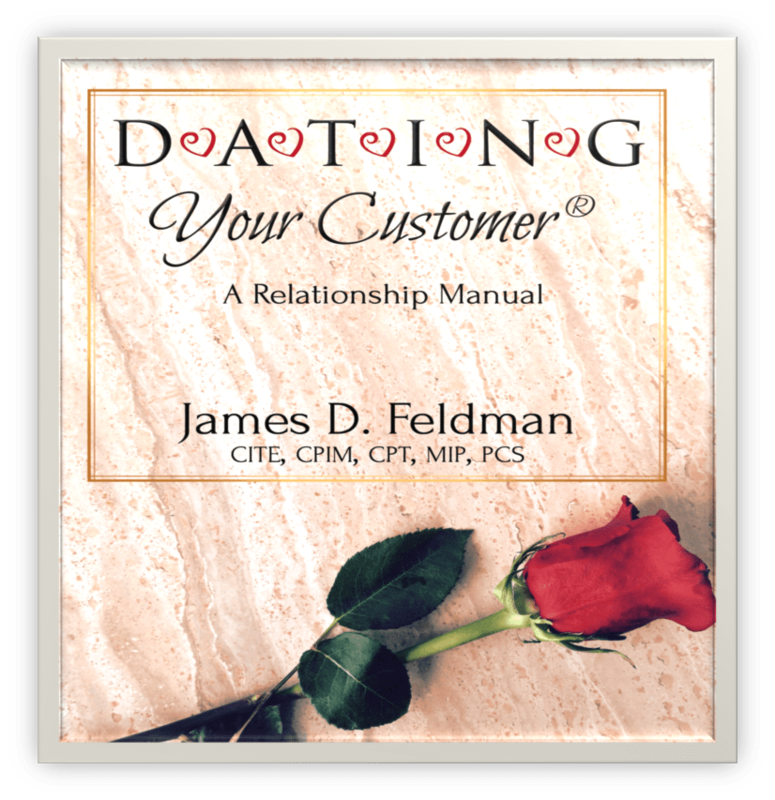 It is the most important aspect of creating a Customer relationship. If you don’t agree here are six other “D”s that may help to amplify the need for a Customer-centric culture. Define it.Customer service is part of your brand promise. It is what you want your employees to deliver. It is what you want the customer to experience. Make it clear and keep it simple. For example, Ace Hardware is known as the “Helpful Hardware Place.” They have defined customer service as being helpful, and in their hiring, training and customer interactions, they make it clear that helpful is what they are all about. Disseminate it.Don’t keep it a You’ve defined your customer service experience, but now you must train your employees on how to deliver it. The Ritz Carlton hotel chain has laminated cards with their “credo” and several other important core values printed on it. Each employee carries the card with him and is urged to memorize it. Deploy it.It’s time to execute your plan. Now that your employees have been trained, it’s time to implement and act on your customer service initiative. Every employee must know it and be on board with it — even those who don’t have direct contact with your customers. Customer service is every employee’s job. Demonstrate it.Your employees have been trained in customer service and must demonstrate it. Leaders must, through their actions, show employees how it’s done. And, everyone else must do the same. Every employee ought to be a role model for how to deliver amazing customer service. Defend it.If you see an employee doing something contrary to your customer service plan, step in to help. This isn’t about reprimanding or calling someone out for doing something wrong. This is a teaching opportunity and, treated as such, creates a culture that comfortably empowers employees to deliver great customer service. Delight in it.Take pride and delight in the success you have with your customers. Celebrate the success of the company and individuals who have demonstrated amazing customer service. The only surefire way to keep a client happy is to consistently go the “extra mile” and exceed expectations. A survey I read about asked people to list the top character traits they expected from a customer service representative. The data clearly identified four key character traits that dominated the feedback list. As you review the list below, think about how your clients would rate your character traits and the quality of service you provide.